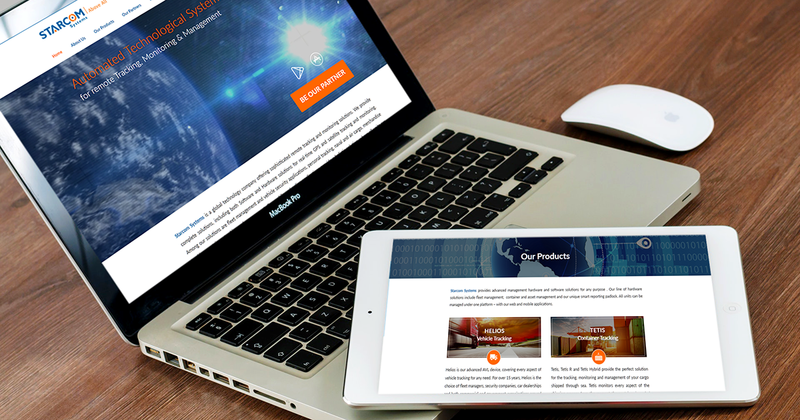 Starcom Systems’ new website is here! We are thrilled to announce the release of our new website, www.starcomsystems.com. It features a fresh new design, user-friendly layout and updated, detailed information about our company and our line of advanced hardware and software solutions. As a leading global company, we made sure our partners and customers worldwide can access all the information in the new website, which is available in seven different languages. You can learn more about us, meet our leading A-Team and receive all relevant investors relations info. We always thrive to improve ourselves. Making sure our line of hardware and software solutions offer the most advantages features is our top priority. With our new website, you can read more about our products, download our brochures and receive all relevant information both easily and efficiently. In our Blog, you can stay up to date on new features in our existing products and services and learn more about new products. It is a great source of inspiration for business development for our partners. As a leading player in the IoT market, there are always new ways to use Starcom Systems’ products and new markets they can be introduced to. The Blog elaborates about new product’s developments and successful deployments un various markets and industries. Reading our partners’ success stories is another great source for business development ideas. We hope that you’ll find our new website user-friendly and easy to navigate and that this will be another great tool for our partners to enjoy. As always, your feedback is very important to us, so don’t hesitate to contact us, with any questions or suggestions.